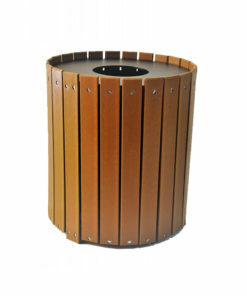 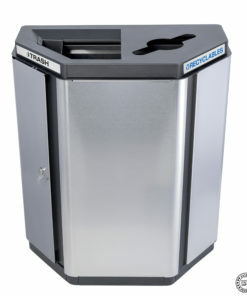 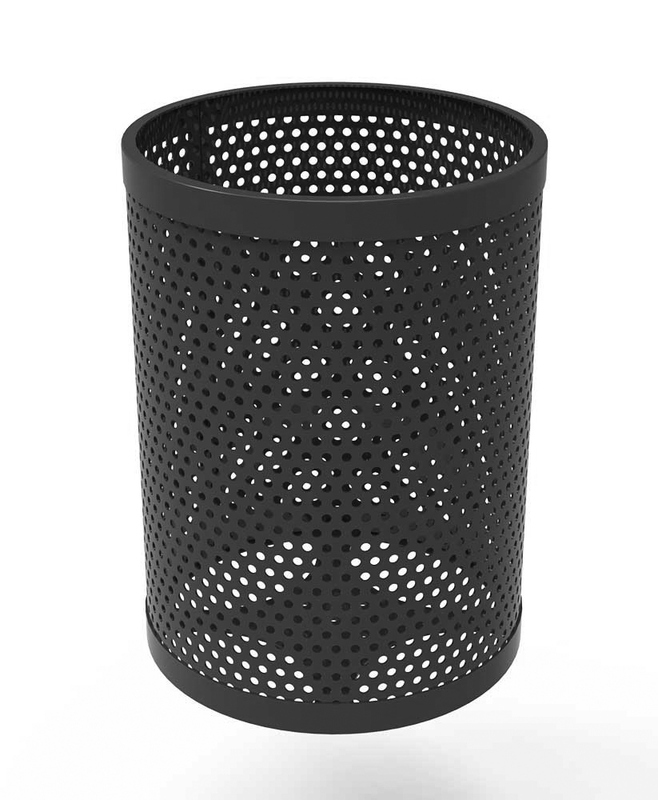 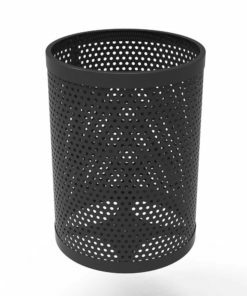 The 55 Gallon Park Trash Receptacle by ParkTastic is a great way to help keep your community clean! 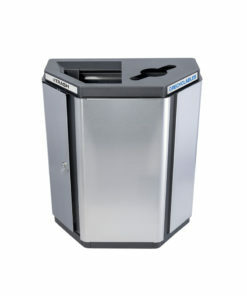 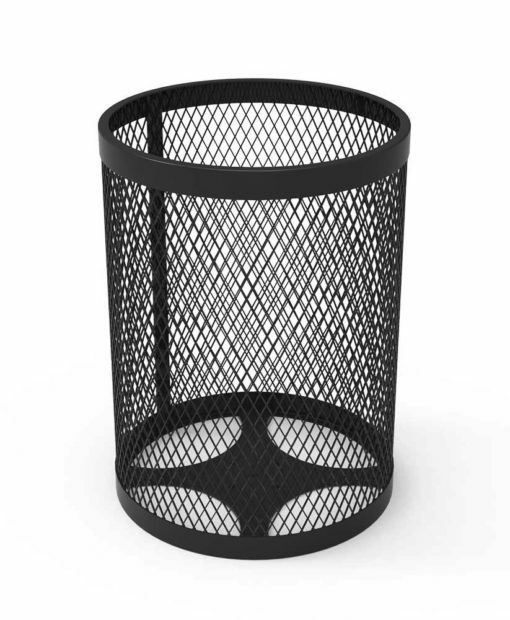 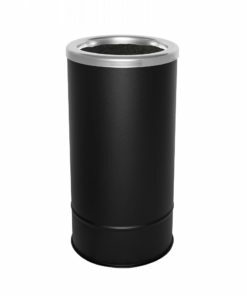 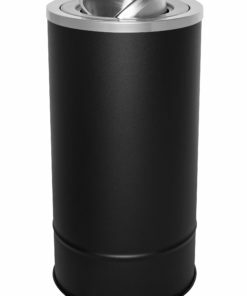 with a 55 gallon drum and it's high durability this is a trash receptacle that will last. 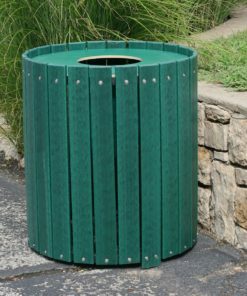 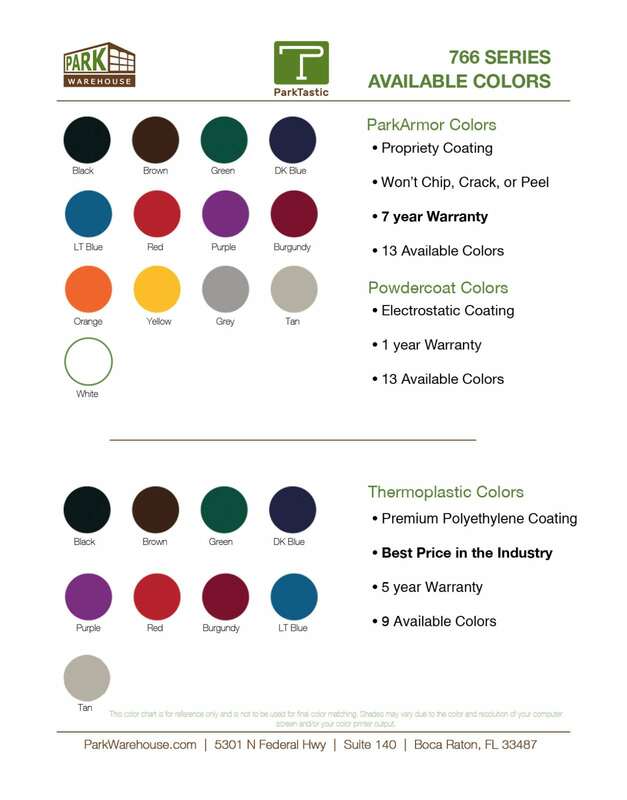 It also has a great look with your chose of Expanded metal or Perforated metal design, 13 amazing color options and two lid styles you are sure to not only clean up your community but also brighten it. 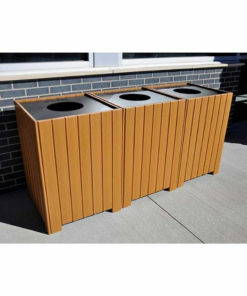 You can also customize this receptacle with lettering!